Bring glitz and glamour into your life when you elaborate your wardrobe with this magnificent pair of braid round hook earrings that is suitable to any type of occasion, whether formal or casual. 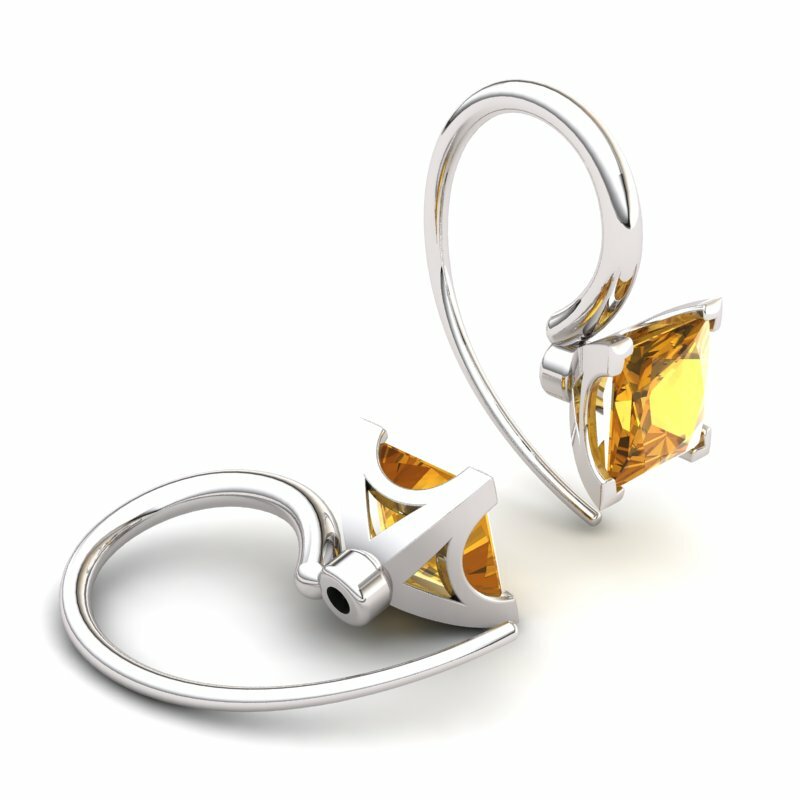 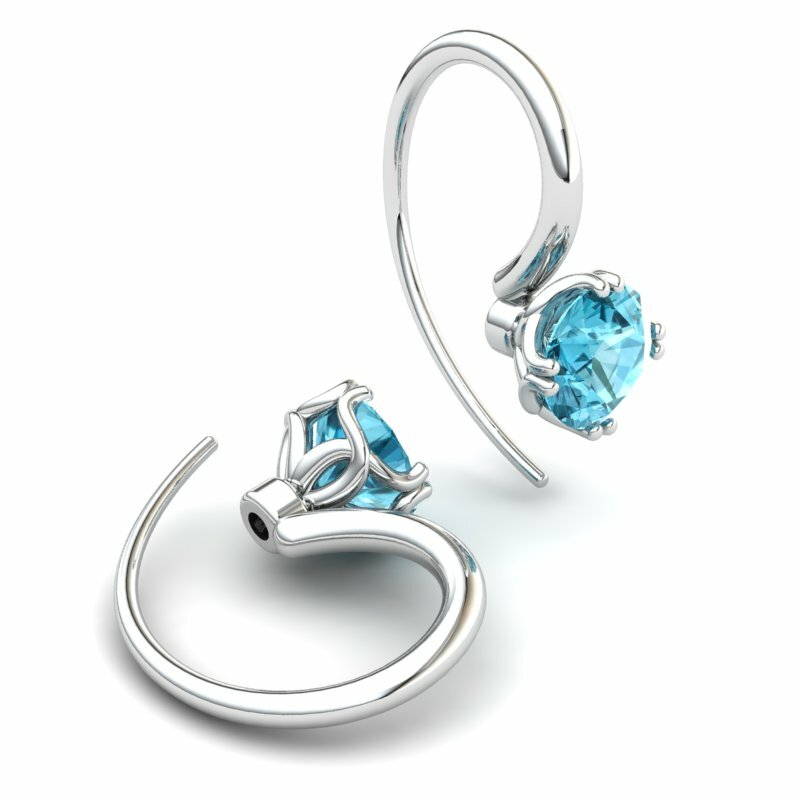 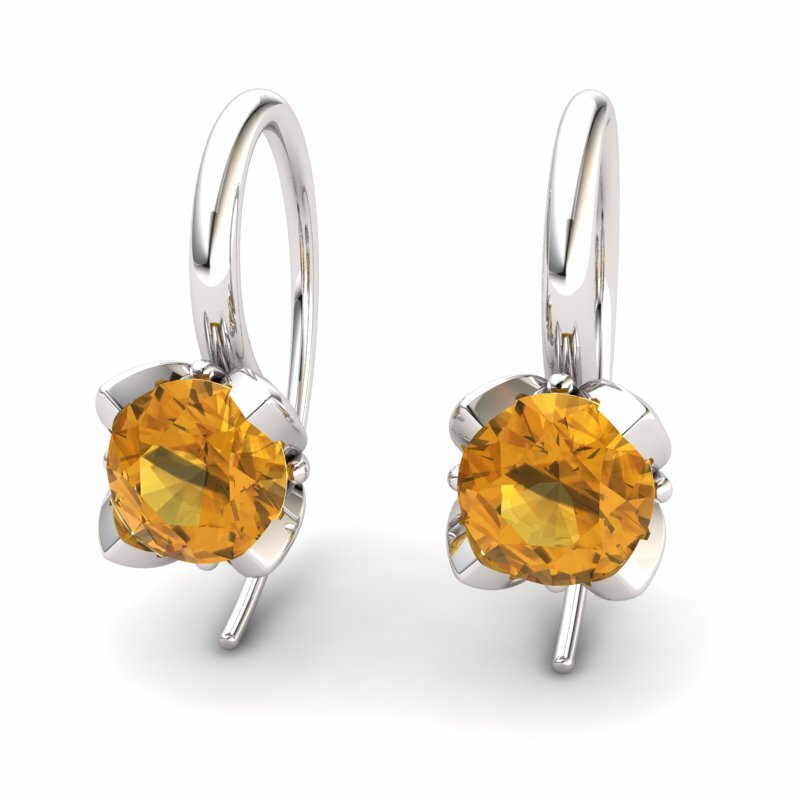 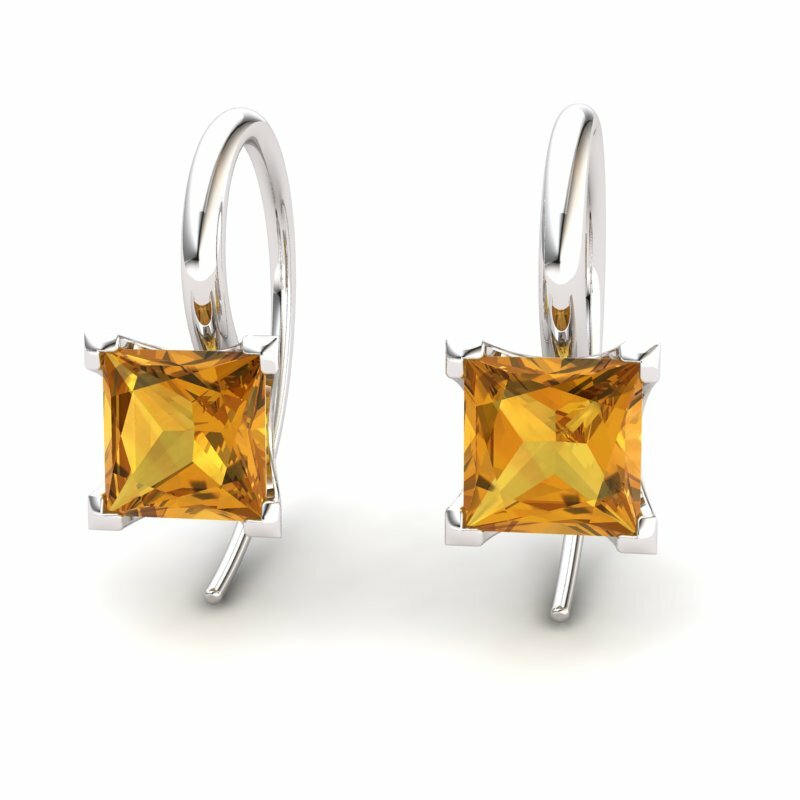 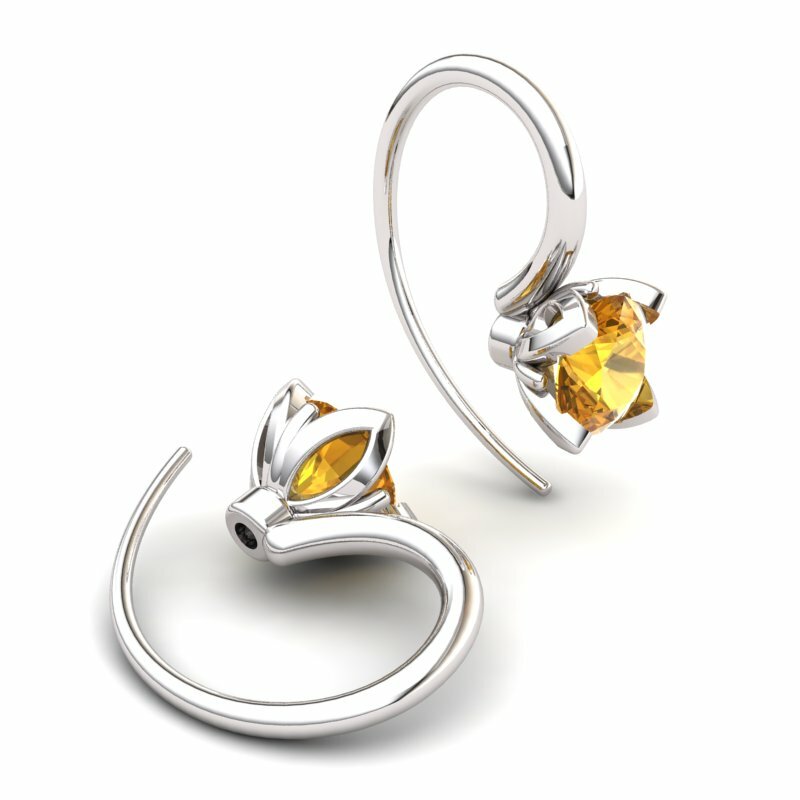 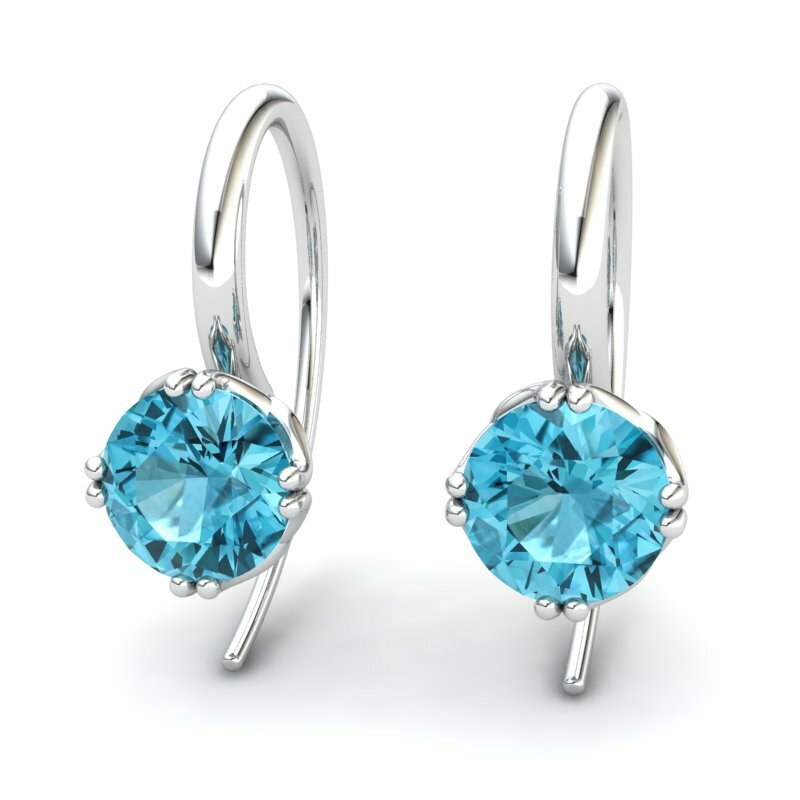 Showcasing two exceptional citrine stones embedded on beautifully designed sterling silver, this pair of sterling silver earrings embodies class and taste at its utmost finest. 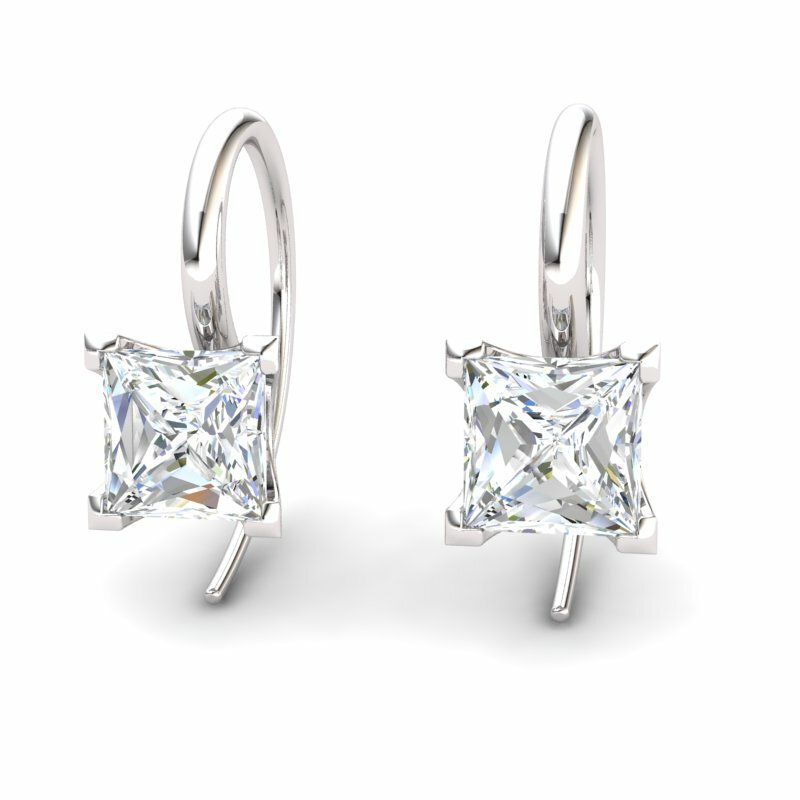 With a jaw-dropping design to offer an exclusive presentation, this intricately cut pair of designer earrings inspires admiration and envy. 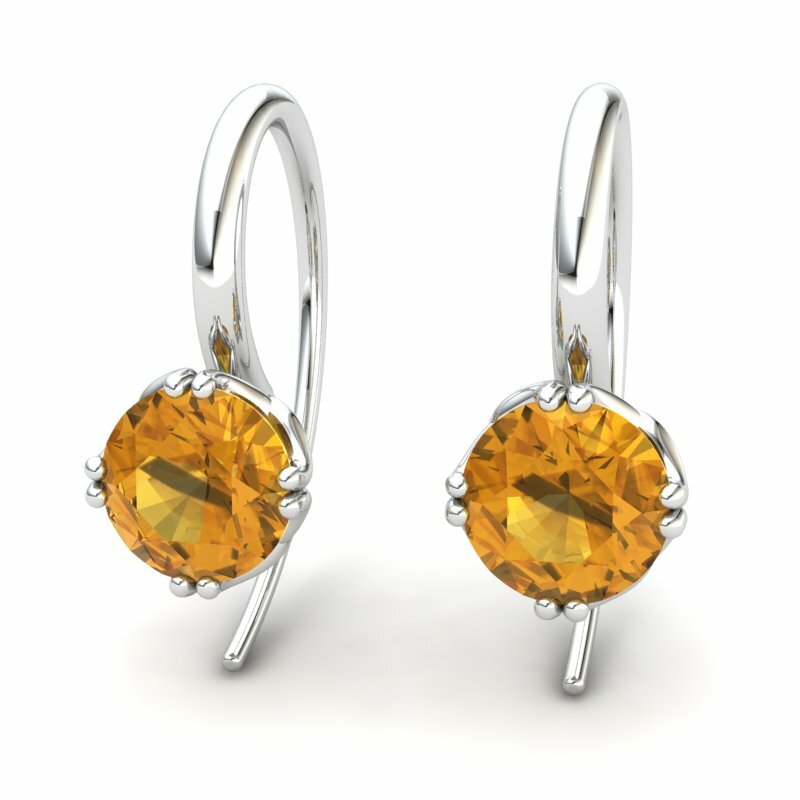 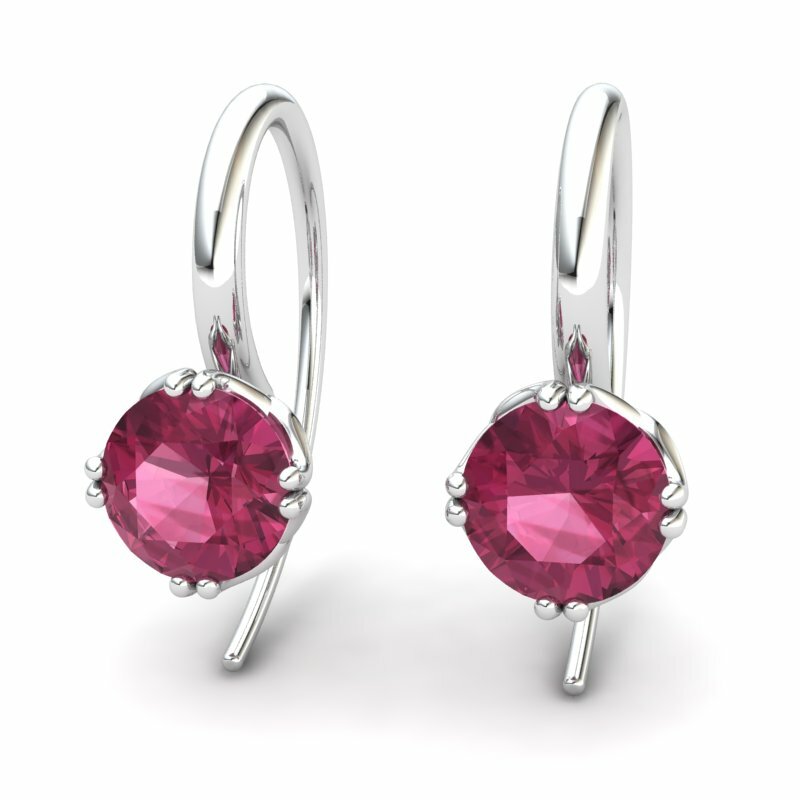 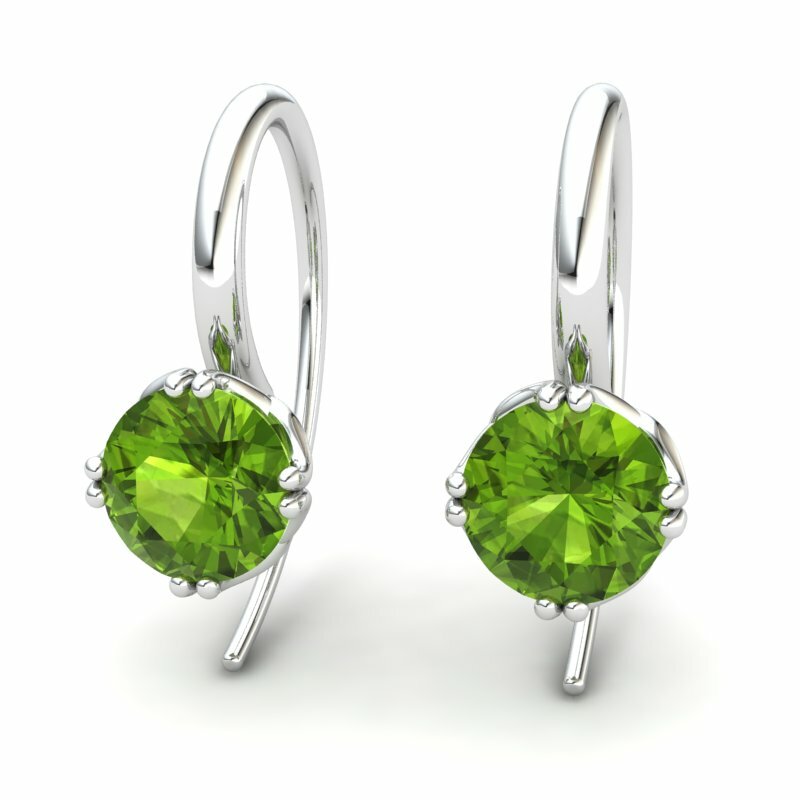 Never have to worry about burdening your wallet when you buy our low-priced citrine jewellery online across Australia. 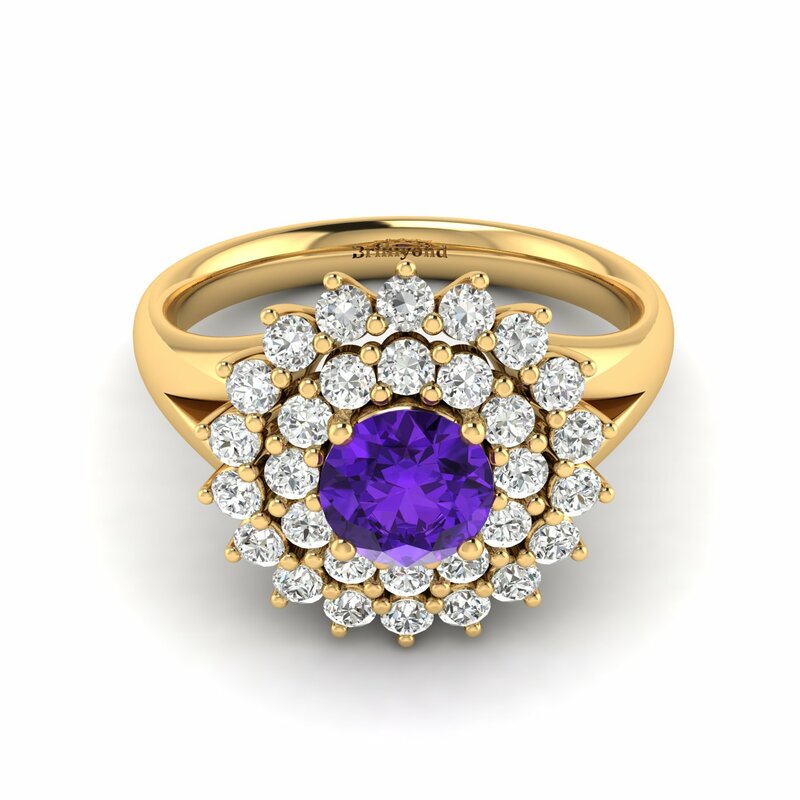 With delicate patterns, the artistry pays close attention to detail to deliver the finest materials that is sure to last you for a lifetime. 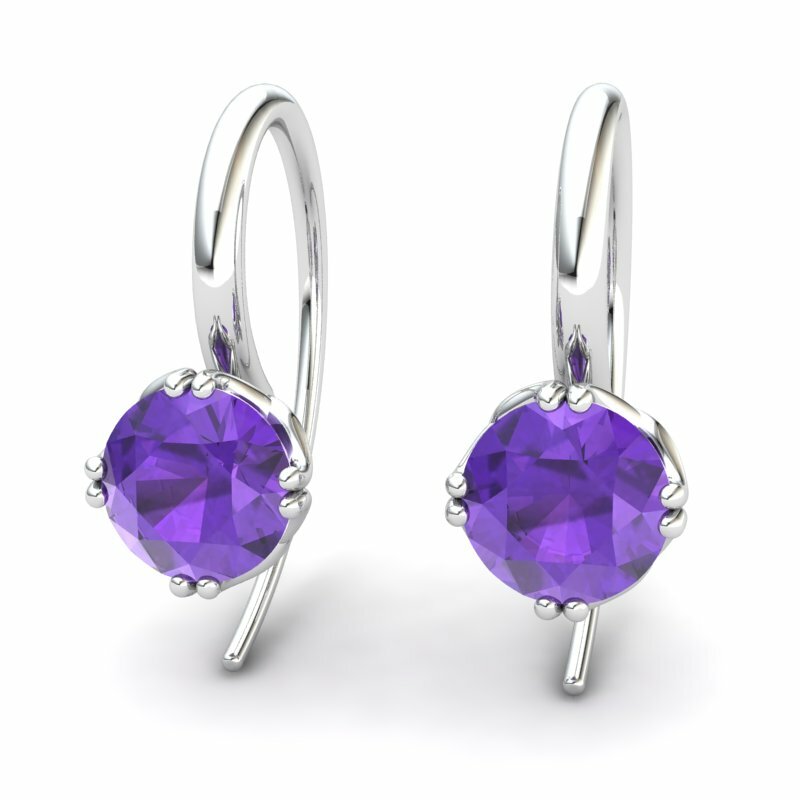 Adorning this magnificently designed pair of silver earrings will have you standing out with shimmering grace and exquisite class. 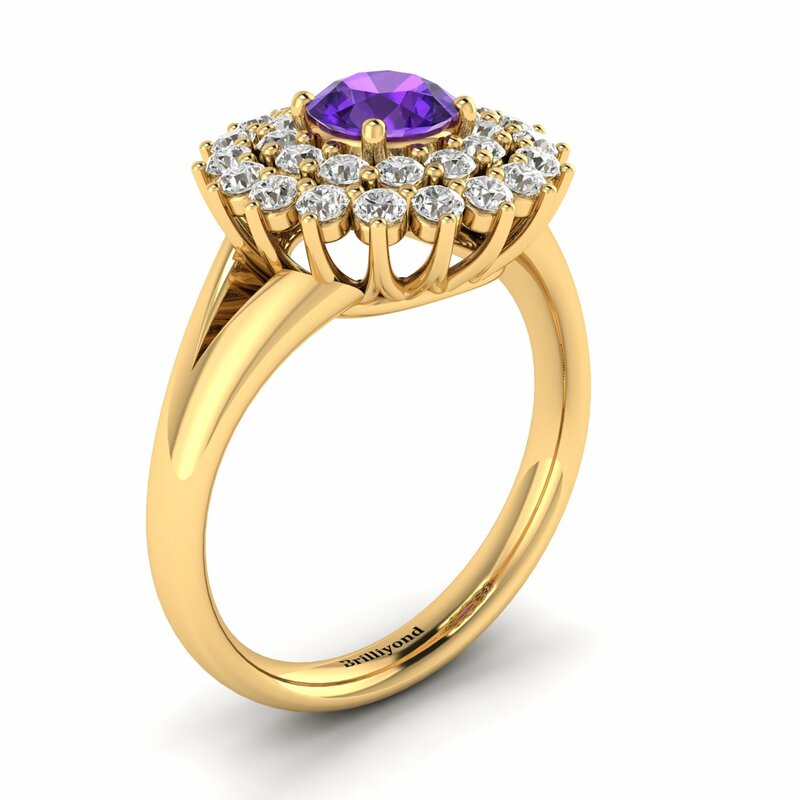 This unforgettable design features a twinkling finish to make a bold statement.